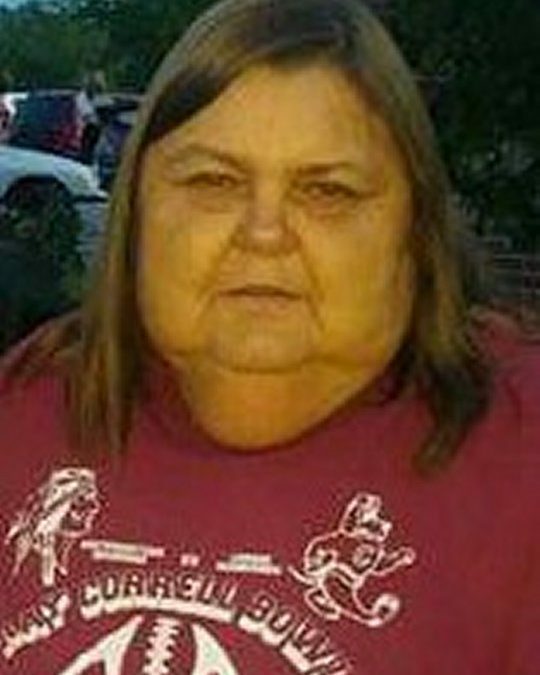 Sue A. Burton, age 63, of Somerset, passed from this life unexpectedly on Monday, February 19, 2018 at the Lake Cumberland Regional Hospital. She was born on June 21, 1954 in Pulaski County, Kentucky, daughter of the late Helen Marie Woodall. Sue was employed at Oakwood Training Center for a number of years before becoming disabled. She was of the Church of God Faith and enjoyed working with flowers, her Indian Doll Collection as well as spending time with her family and many friends. Sue was a loving, kind and generous person who was always willing to help others, she will be sadly missed by those who knew and loved her. She leaves behind to cherish her precious memory her husband; Grover Burton of Somerset, three sons; Troy Burton of Somerset, Bruce (Shasta) Burton of Greenville, Tennessee and Charles Burton of Somerset, a daughter; Misty Dawn Burton of Somerset, two sisters; Shirley Stout and Donna Whitaker and seven grandchildren; Brandon Schofield, Bruce Burton Jr., Caydon Black, Kent Black, Bryson Lee Burton, Syndi Perry and Braydon Burton, special friends; Virginia Kelly and Gail Daniels along with a host of other relatives and many friends.  Visitation will be from 5:00 p.m. until 9:00 p.m. on Wednesday, February 21, 2018 in the Chapel of Southern Oaks Funeral Home. Funeral Services at 1:00 p.m. on Thursday, February 22, 2018 in the Funeral Home Chapel with Bro. Roy Rogers and Bro. Bill Dawson officiating. Interment will be in the Somerset Cemetery.